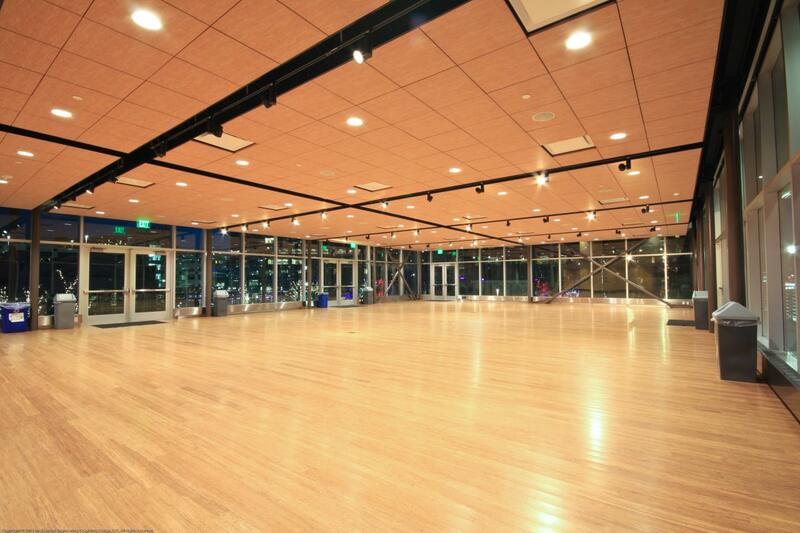 Renting the Gallivan Center can be done a la carte by choosing and paying for only the areas and equipment you need. 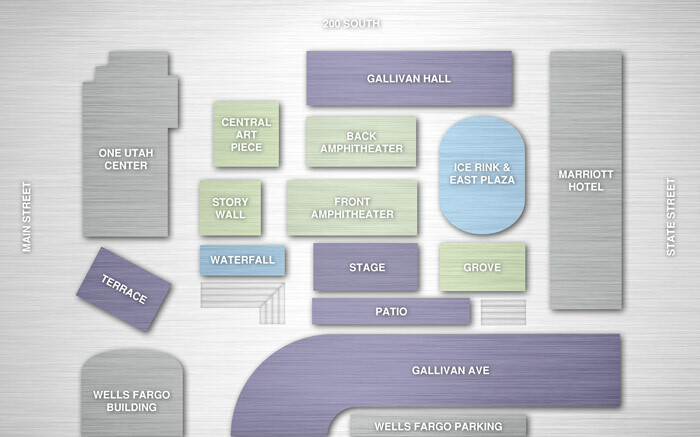 If you're unfamiliar with the Gallivan Center, check the map to see the areas available and what will suit your event best. If you're unfamiliar with the Gallivan Center, check the map to see the areas available and what will suit your event best, or check out the plaza overview. 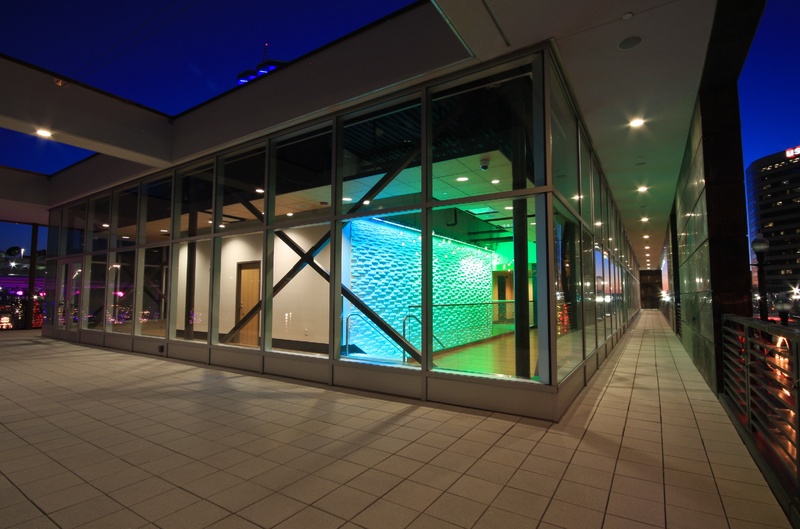 Would you like to request information about the Gallivan Center? Do you want to check the availability of certain dates? Complete our rental request form and we'll reply back quickly! Make sure to read the Vendor Rules before your event! How did you hear about the Gallivan Center?